Just announced at E3 are the full tracklisting for the new Rock Band 2 game scheduled hit shelves in September. With almost 100 new songs, Rock Band 2 is going to be an amazing release. I can’t wait! 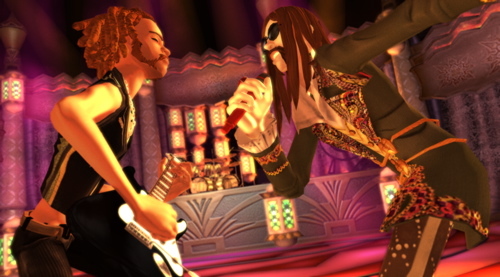 The full song list for Rock Band 2 is after the jump. If you want the mp3’s, just click the song title.